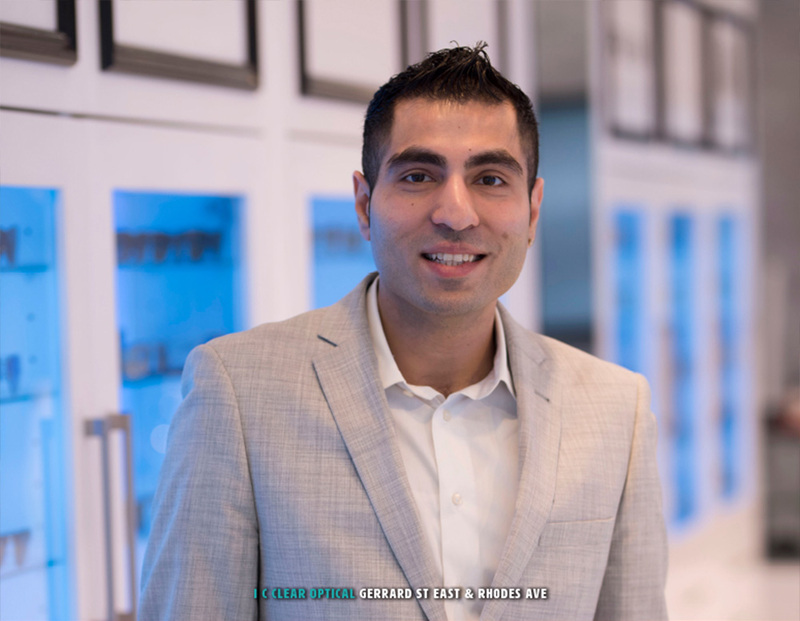 Founded in 2016, IC Clear Optical is a new business on the block. Owner Shatru Kumar grew up in the Gerrard India Bazaar and his father runs Ashok Jewellers just up the street. Shatru was born in India but moved to Canada with his family when he was four years old. He loves the Bazaar and decided to open an optical business because there weren’t any in the vicinity. He also likes being close to Ashok Jewellers, where he worked for many years before striking out on his own, so he can advise some of his long time customers.